Eyre Peninsula’s coastline is home to two commercially harvested species of abalone; Greenlip (Haliotis laevigata) and Blacklip (Haliotis rubra). A prized delicacy in many Asian countries, especially China and Japan, Wild Catch Abalone is a product that embodies luxury – it’s rare, exotic, delicious and expensive. Abalone must be handled carefully to ensure premium quality and value. Each abalone is hand-picked by divers, partially processed and chilled on-board a specialised abalone fishing vessel and then delivered to a processor. The processors begin to prepare abalone for export the day after they are harvested, with the exported product taking a variety of forms including canned Blacklip and frozen whole Greenlip and Blacklip (IQF). The South Australian abalone fishery started in 1965. Major changes have included a reduction in license numbers during the early 1970s, the implementation of minimum legal lengths in 1971 and the introduction of quotas in 1985. The industry has been proactive in assisting the State Government fisheries department (currently PIRSA Fisheries) to manage the resource and implement measures to improve the fishery. Abalone Industry Association South Australia (AIASA) was established in 1969 to liaise with numerous government departments, as well as other fisheries and stakeholders. 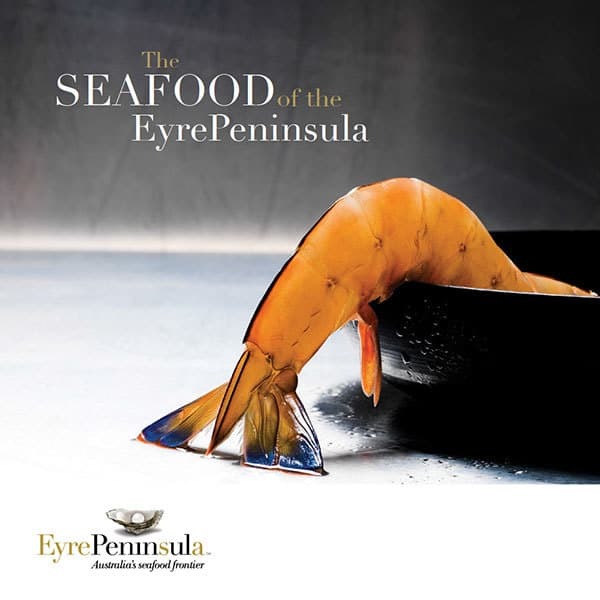 Eyre Peninsula’s abalone fishery is committed to sustainability, both environmentally and as a fishery. 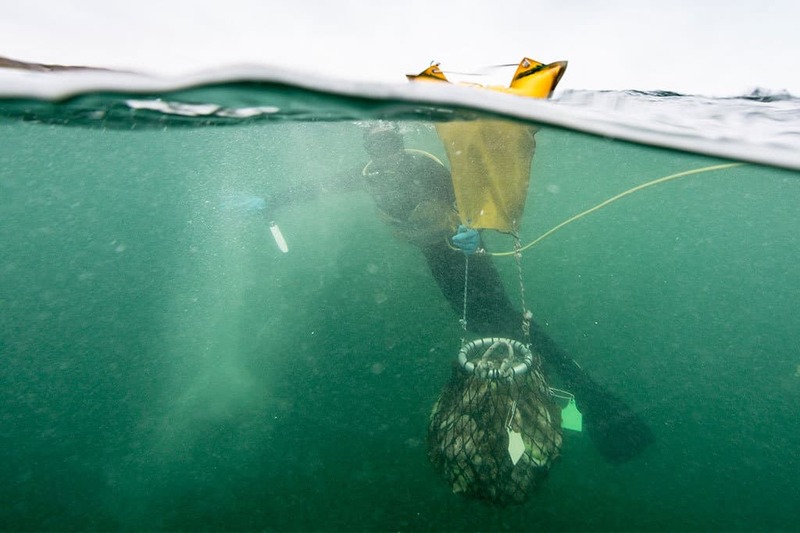 From an environmental perspective, the fishery is virtually benign due to the fact that divers individually harvest each abalone by hand, therefore negating any chance of capturing by-catch species. 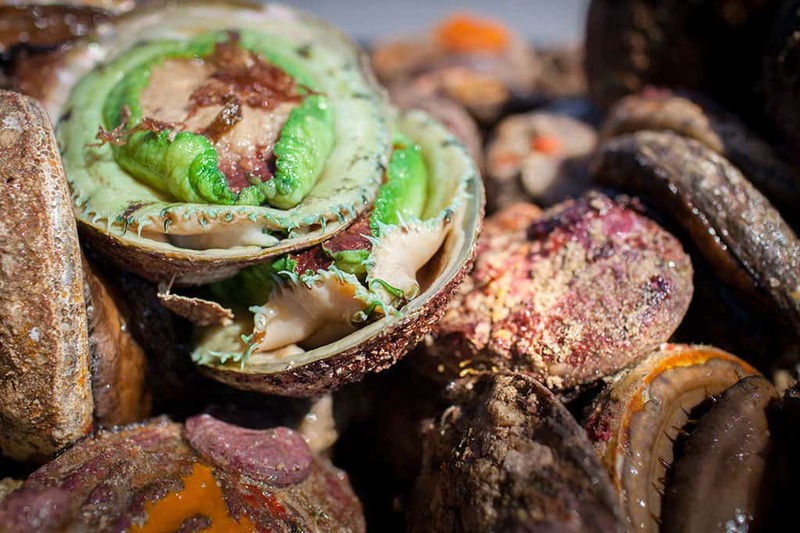 Besides the removal of larger abalone, the seafloor is left essentially undisturbed and there are no major adverse environmental interactions. 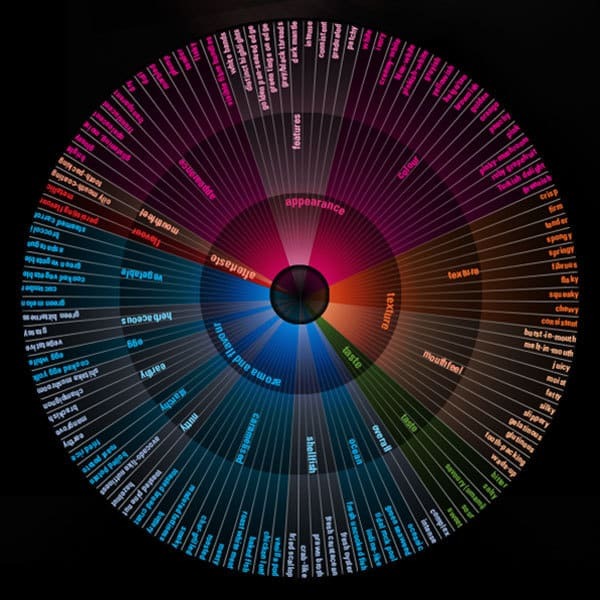 Stock sustainability is addressed via management arrangements that limit the number of licenses in the industry, impose a total allowable catch (via quotas) and enforce minimum legal lengths for each species. Quotas are reviewed annually and independent scientific surveys are undertaken to assist in the decision-making process. The current quota includes 3000 kilograms for greenlip abalone and 4000 kilograms for blacklip abalone.